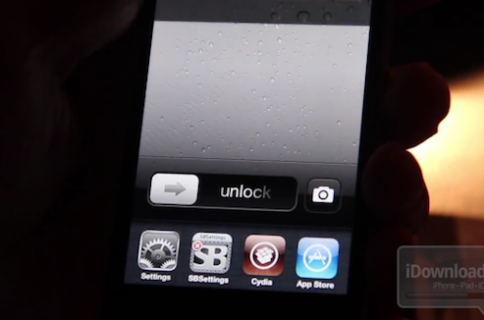 There’s certainly no shortage of jailbreak tweaks that allow you to customize your device’s slide to unlock bar. There’s Springtomize 2 and SliderEnhancer to name a few. Aside from text customization, SlideToMod also has a few other tricks up its sleeve. 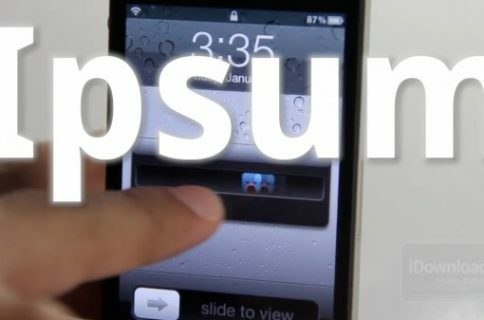 It can insert the time (to the second) or date into your slide to unlock bar, as well as hide several lockscreen elements including the new-to-iOS 5 camera button. 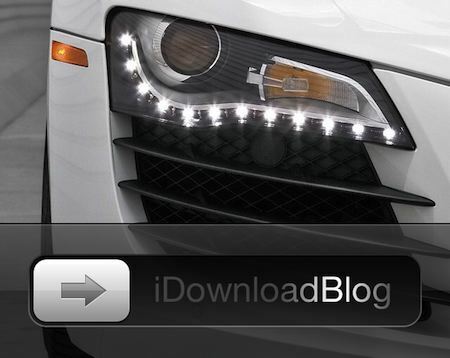 You can even hide the slide to unlock bar itself, but watch out. As the developer notes, if you don’t have an Activator function set to unlock your device before you disable the unlock bar, you could have a tough time getting back to your home screen. 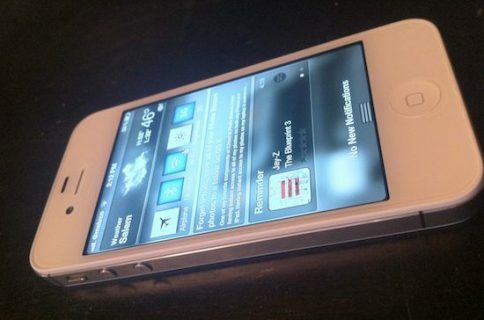 All of these features can be accessed from within your Settings app. I was happy to see that everything you customize takes effect immediately, with no re-spring required. That’s always convenient. The tweak works as advertised, and so far I’ve yet to notice any stability issues. And although there are a number of tweaks already available that essentially do the same thing, I have no problem recommending SlideToMod as an alternative. SlideToMod is available on the ModMyi repo, in Cydia, for free. Have you tried SlideToMod yet?